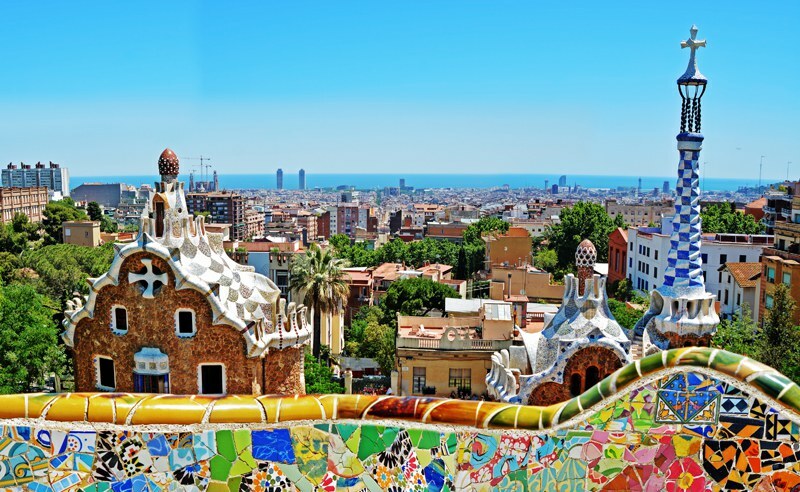 Whether you are looking for a beach holiday with your family or a city-break with friends, Spain has a great deal to offer to holiday seekers! 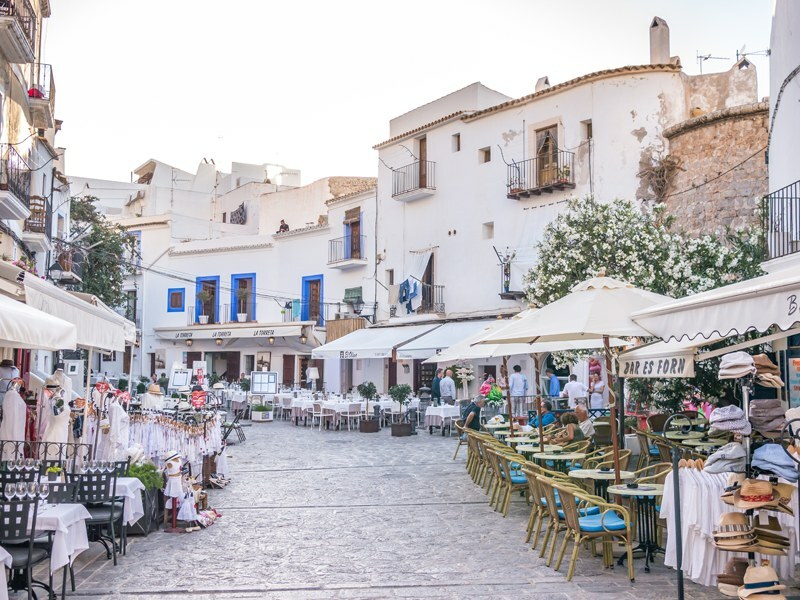 Spain saw record amount of tourists arrive in the first half of 2015 and it’s no surprise to us that holidays in Spain are becoming even more popular! 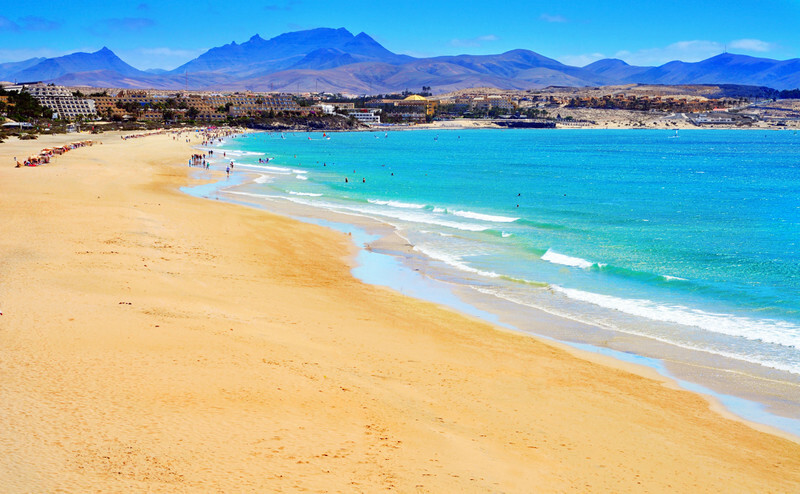 Here’s why we think Spain is the ultimate holiday destination! Although the climate can change quite a lot across the country, rain is very rare in the summer in Spain with temperatures hitting the high 20s with nice warm evenings too. The best months to travel are April, May, June, September and October…July and August can be rather hot so if you plan to travel then - head to the coast where you can dip in the sea to cool off! Renowned for being a very friendly bunch…Spanish people are welcoming, kind and absolutely lovely with children. 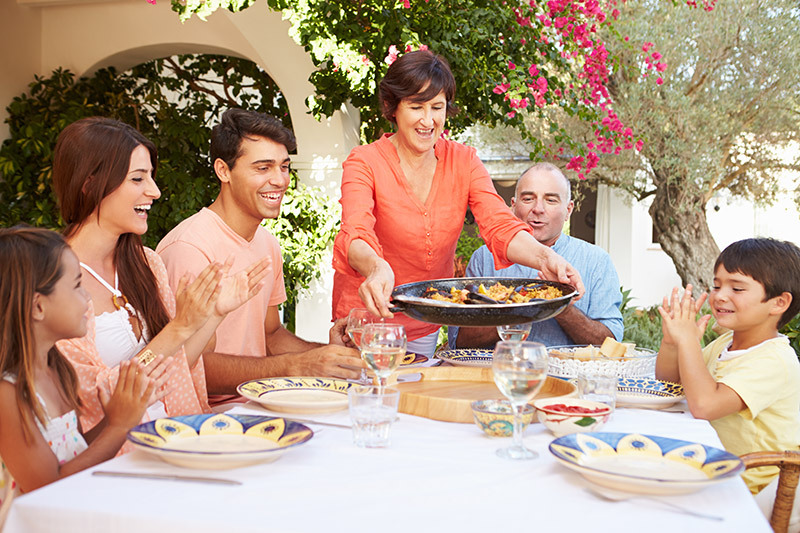 Family life is very important in Spain and family meals and reunions are a must which is why you’ll often see big Spanish family get-togethers in local restaurants. Paella, Croquettes, Tortilla Espanola, Chorizo…just some of the amazing traditional dishes to be sampled! And if you’re struggling to choose, go for Tapas and try a little bit of everything. For desert…surely no one can resist Churros Con Chocolate!? 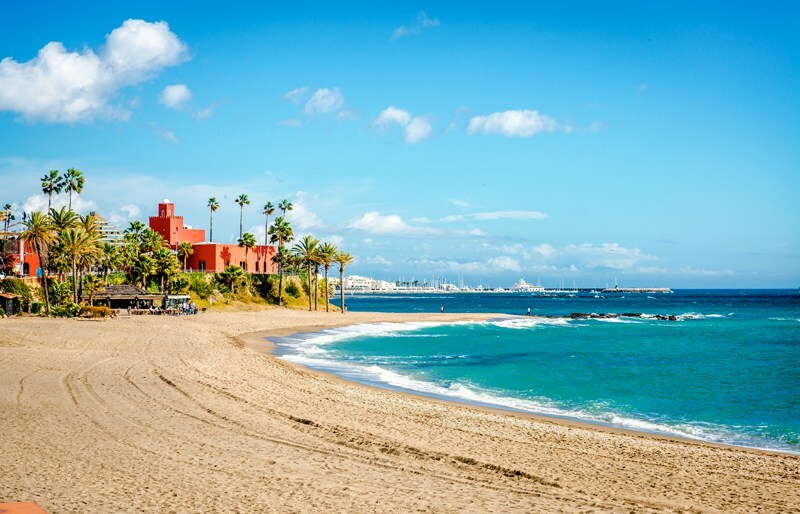 The Spanish coasts are adorned with beautiful beaches and whether you are looking for a quiet and romantic beach or a fun family friendly waterfront – you will be spoilt for choice! We love Santa Pola for its wide stretch of sands and perfect swimming conditions. 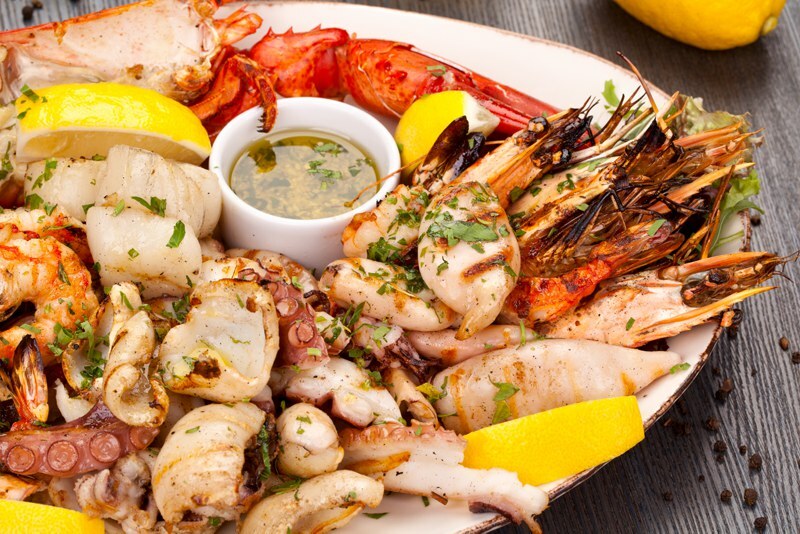 On holiday, there’s nothing better than making most of the evenings and dining out in the warm air. There’s just something about being able to eat your dinner outside! If you have a sense of adventure, you won’t be short of activities in Spain. 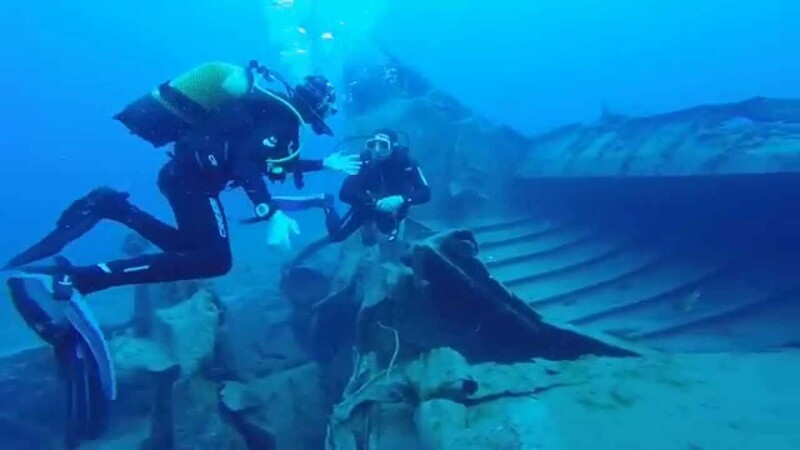 Paragliding, rock climbing and Scuba diving are to name but a few. There are also loads of Theme Parks and Waterparks to choose from such as PortAventura in Salou and Aqualandia in Benidorm. 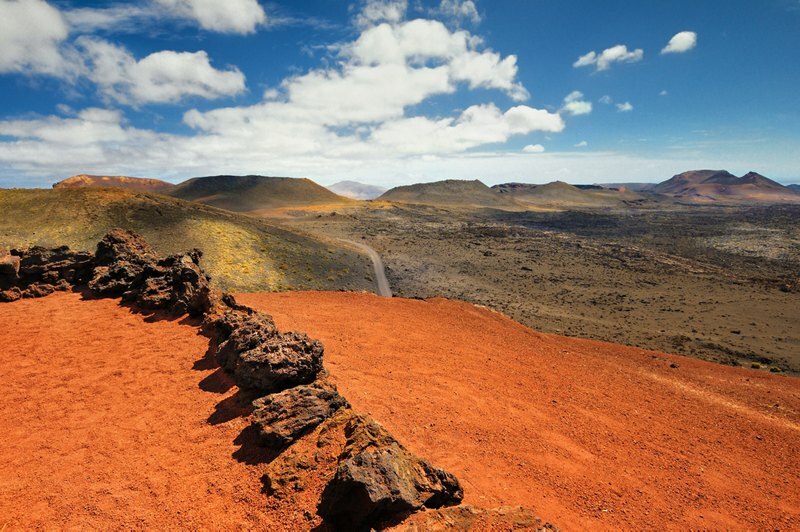 Did you know that Tenerife's unique lanscape might just be the closest you ever get to Marsian lanscpe? Or, if you fancy a break from the beach, head mainland Spain for some amazing scenery such as mountains, waterfalls and salt marshes! If you’re a fan of Rioja or Cava then you’ll be in wine heaven in Spain. 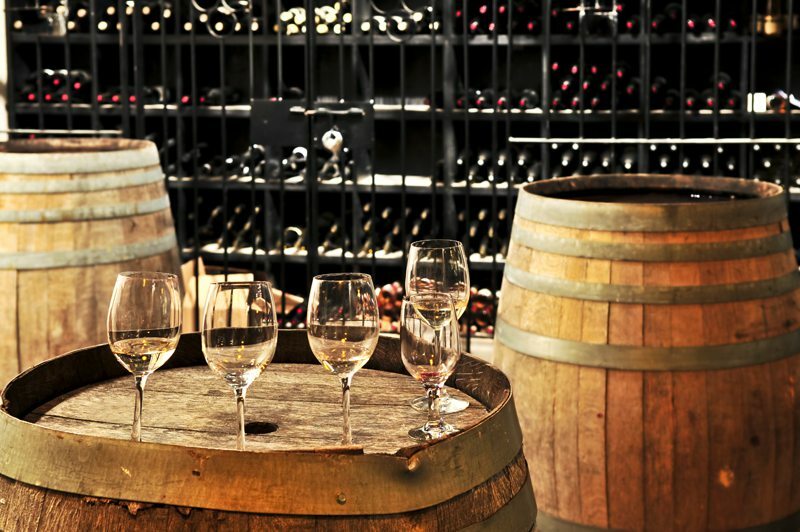 Why not visit the vineyards and take part in some wine-tasting tours? 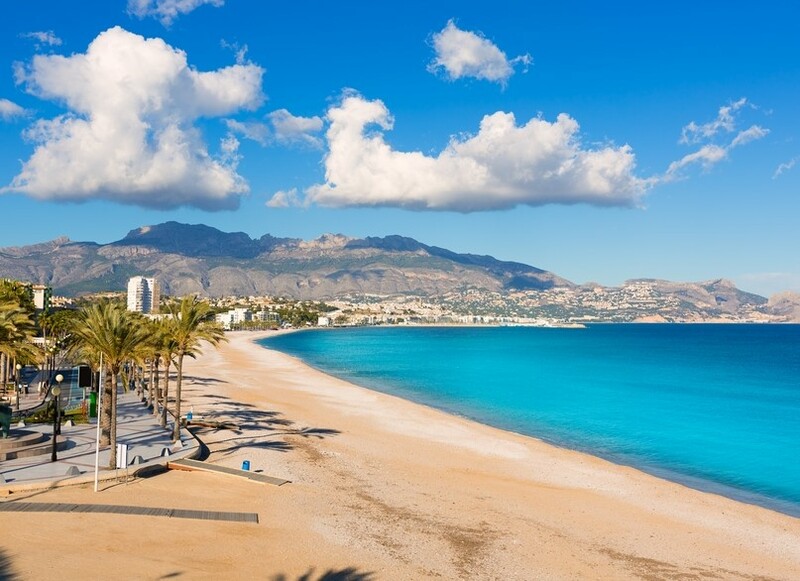 Do you agree that Spain is the ultimate holiday destination?